Electricity-free sound amplifier for all iPhones and Android Smartphones. 100% natural and sustainable, handcrafted in Bali, designed in Austria. Technikfreier Sound-Verstärker aus Bambus für alle iPhones und Android-Smartphones. 100% natürliche und nachhaltige Handwerkskunst aus Bali, designt in Österreich. Free shipping to Austria and Germany for multiple orders. Gratis Versand nach AUT und D ab zwei Stück. Vietnam? Indo? Austria? Where do we start?! The story behind our bamboo speakers is both a chaotic and creative one (like all good creation stories, we reckon). Our 100% natural, eco-friendly speakers from Bali were inspired by local Balinese tradition and designed to honour our love for nature, music, and friendship. Vietnam? Bali? Österreich? Wo sollen wir beginnen?! Die Story hinter unserem Bambus Speaker ist zugleich chaotisch und kreativ (wie wohl die meisten guten Stories). Die Inspiration zu unserem 100% natürlichen, umweltfreundlichen Speaker stammt aus den Traditionen Balis, das Design zeugt von unsere Liebe zur Natur, Musik und Freundschaft. 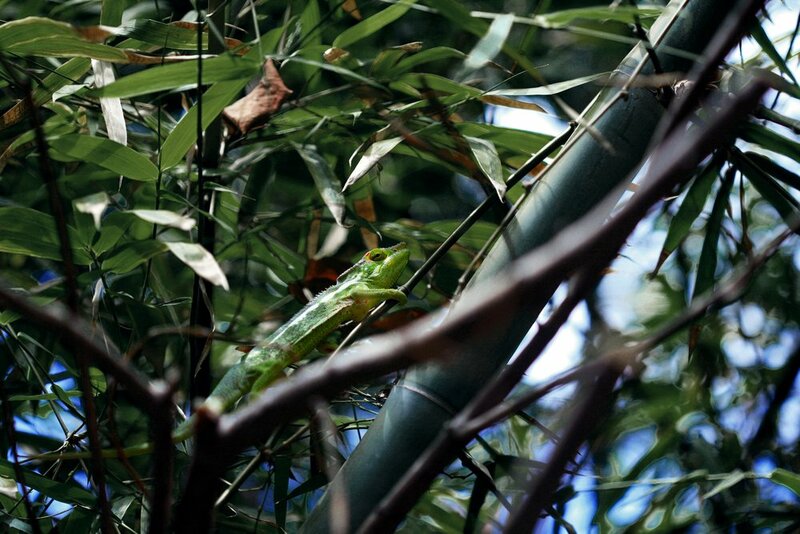 From forest to finished product, find out how our bamboo speakers are made, right here in the jungles of Bali. 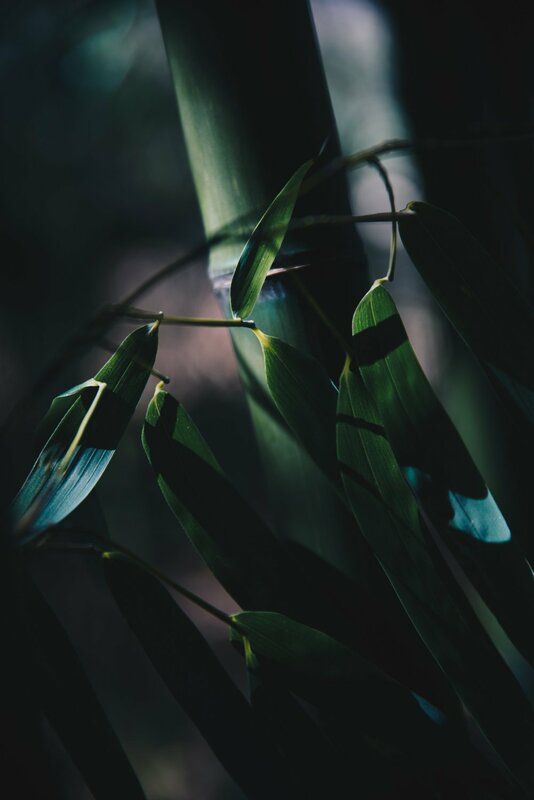 Each of our eco-friendly speakers is created with natural and recycled materials, and the bamboo is sourced locally and harvested ethically. 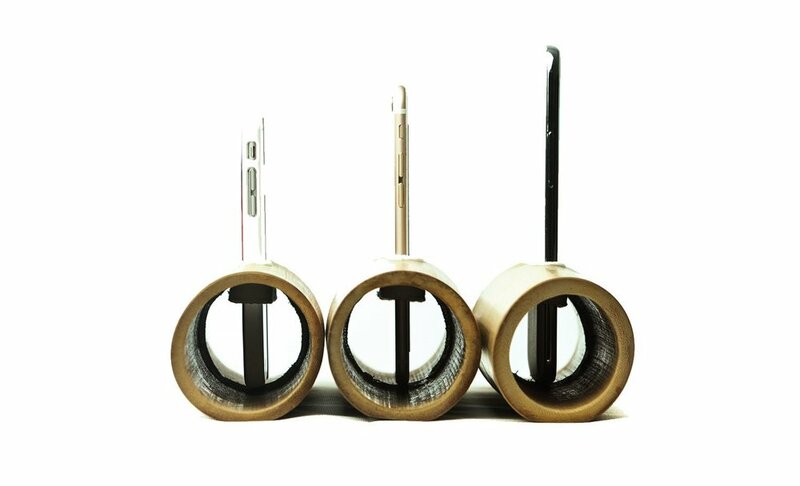 Discover the process behind Bamboustic’s natural bamboo speakers. Vom Dschungel auf Bali bis zum fertigen Produkt findest Du hier heraus, wie unsere Bambus-Lautsprecher hergestellt werden. Unser Speaker wird aus natürlichen und recycelten Materialien hergestellt, der Bambus wurde verantwortungsvoll auf Bali gefällt. Entdecke das Verfahren hinter der Herstellung des natürlichen Speakers von Bamboustics. Our eco-friendly speakers are made from handpicked, locally sourced, sustainably harvested bamboo from the forests in Bangli, Bali. Bamboustics’ bamboo speakers are made with total love and care for Mother Nature. How’s that, says you? 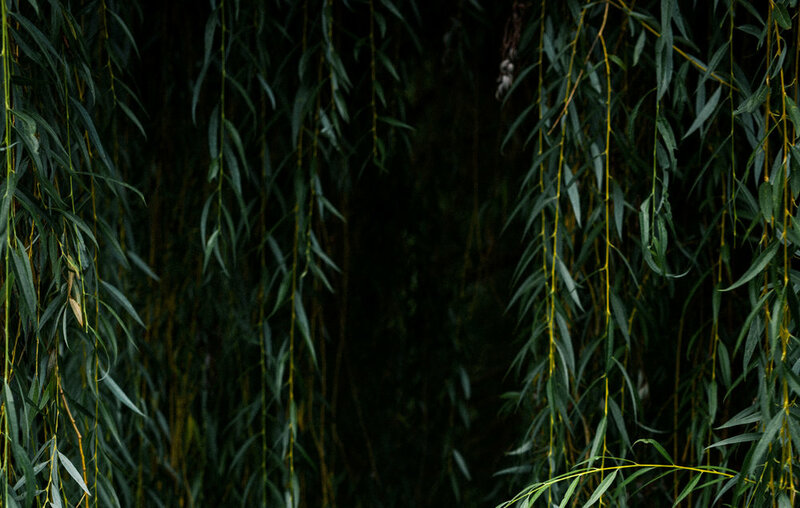 For starters, bamboo is one of the most sustainable materials in the world. Our 100% natural bamboo speakers are the best eco-friendly gift you can give any music lover. Not only that, your gift of a handmade bamboo speaker is a gift to the planet, too! Our speakers are plastic free and waste free. Give the gift of a speaker that’s totally in tune with Mother Nature. Unsere 100% natürlichen Bambus-Lautsprecher sind das beste Geschenk für Musikfreaks. Aber nicht nur das, es ist auch ein Geschenk an unseren Planeten! Unsere Speaker sind frei von Plastik und anderen giftigen Stoffen. Mach ein Geschenk im totalen Einklang mit Mutter Natur. Order 2 Speakers and receive free shipping. Bestelle 2 oder mehr Lautsprecher und zahle nichts für den Versand. Danke! Bitte checke Dein Email Postfach! Thank you! Please check your inbox! Yes, I would like to receive the Bamboustics Newsletter with information about new products, special promotions and raffles. Ja, ich will den Newsletter mit Infos zu neuen Produkten, Aktionen und Gewinnspielen abonnieren.